Read 1 John 4:9-12 together as a family to learn about God’s love for us. God showed us how much He loves us by sending Jesus to be our Savior. We can love others because God loved us first. In Motion this December we’ve been learning about compassion — caring enough to do something about someone else’s need. The way we show compassion is connected to our source of compassion. Take a look at what this might look like in someone’s life today! Here are a few activities you can use to help your child apply this lesson to his or her life in a fun way. You can choose to do one or both together as a family. Main Point: Share the good news about Jesus. As we head into Christmas week, we’re taking a look at Luke 2:8-20 to discover shepherds minding their own business and watching sheep in a field. Angels surprised them and announced that the Savior of the world was born. The shepherds were so excited they ran to meet Jesus and spent the rest of the night spreading the good news that Jesus was born. 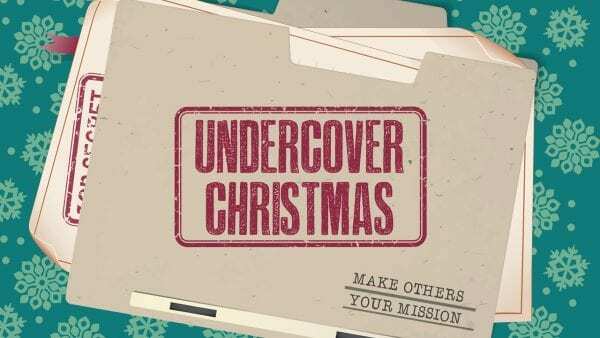 UnderCoverChristmas_December_Episode4.mp4 from Elevation Church eKidz on Vimeo. Share the good news about Jesus. 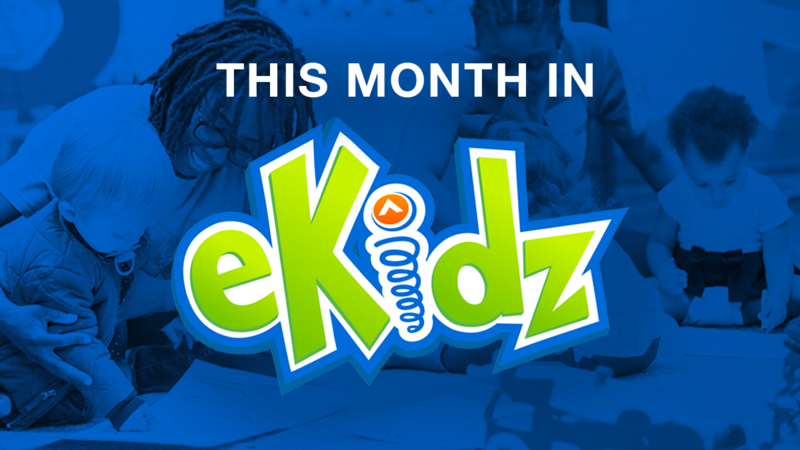 We want kids to start thinking about how they can share the good news about Jesus. From the words they say to the life they live, they can point people to Jesus and show God’s love to others. At dinner, brainstorm people you know who have a need this Christmas season. Then, come up with ways that you can meet them! 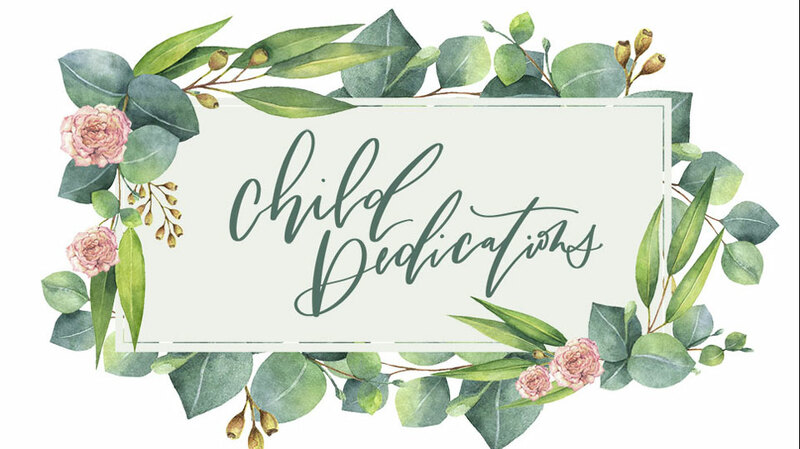 Download this week’s Parent Cue card HERE . Main Point: God gave us the greatest gift. In week three, we head to Luke 2:1-7, to take a look at the familiar moment when Jesus was born. Even though Jesus was born where the animals stayed, God took care of all the details. The Savior of the World was born, and God’s compassion for us was on full display. UnderCoverChristmas_December_Episode3.mp4 from Elevation Church eKidz on Vimeo. God gave us the greatest gift. God had been planning a rescue since the very beginning. Jesus was God’s greatest gift to make it possible for all people to be with God forever. As you’re driving this week, ask your kids how they’ve shown compassion and served others. Read Luke 1:26-56 together as a family. In today’s Bible story, Gabriel visited Mary with a huge announcement. God was about to rescue the world through Jesus, and she had an important role to play. Mary was overwhelmed by God’s love for the world and the part she got to play by fulfilling God’s plan to send a Savior. God can use anyone to meet others’ needs. Even if you don’t feel like you have what it takes, God can use you to show compassion and meet the needs of the people around you. God chose Mary to bring Jesus into the world so Jesus could save us. Why might people have been surprised that God chose Mary? What was Jesus willing to do to meet our need? When was the last time you helped meet someone else’s need? What did you do to help them? What is the greatest need at your school? What could you do to help meet that need? Practice reciting the memory verse together as a family. 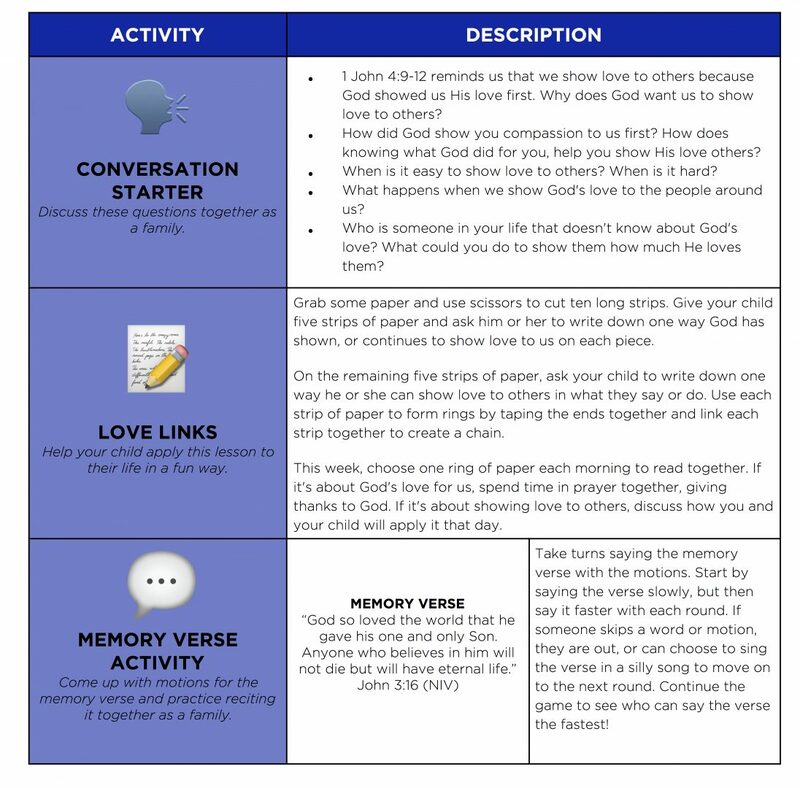 Then, come up with motions for the memory verse and practice them together.